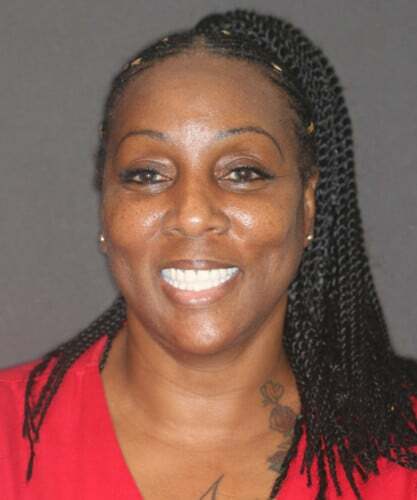 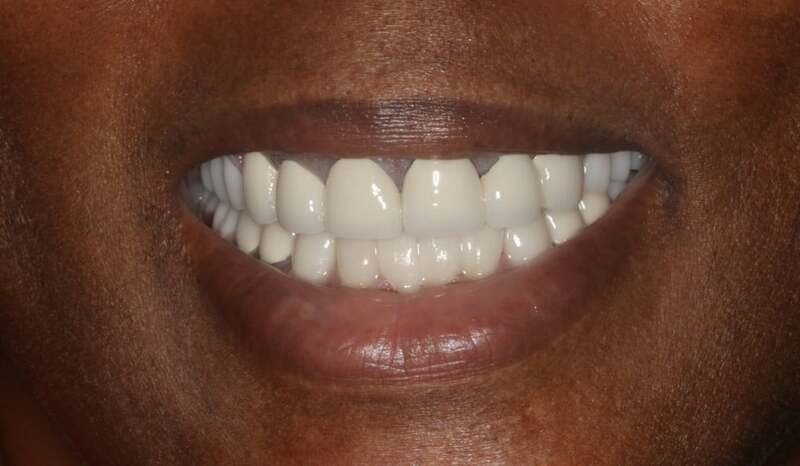 She came to us because she wanted the best looking smile she could achieve. 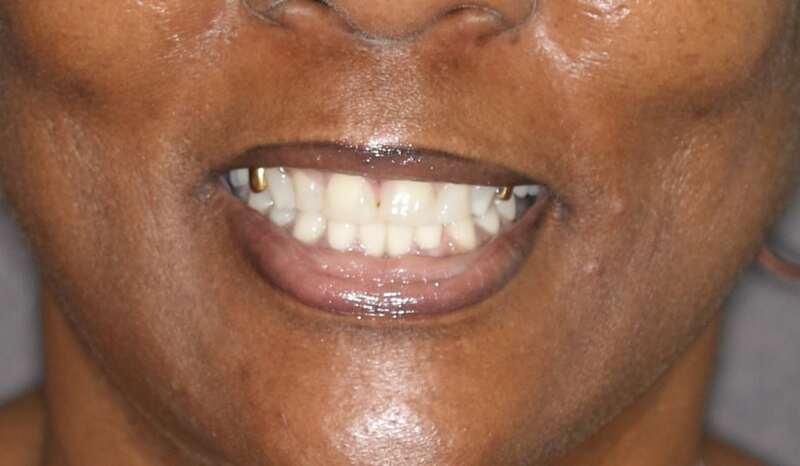 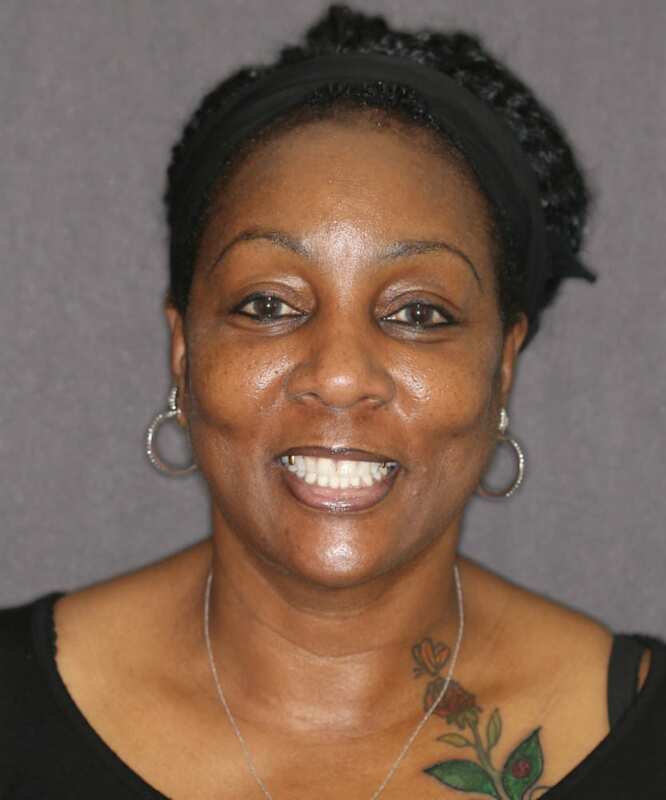 Dr. Reeves was able to give her the best smile with porcelain and snap in partials. She also benefited from a non surgical facelift.